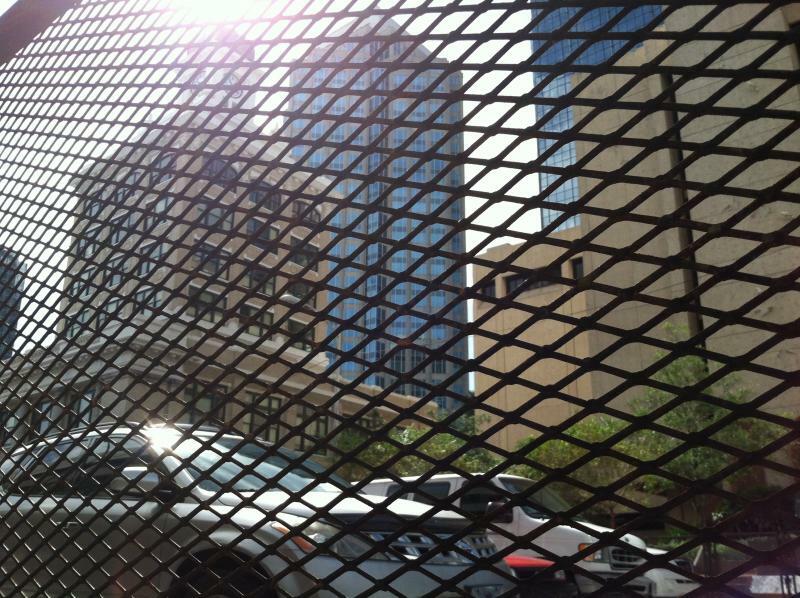 Tampa City Hall as seen through the steel fencing that surrounded government buildings during the Republican National Convention. In defense of Tampa, Capin said RNC organizers took the lead and security was their top concern. Tampa’s mayor and a city council member are in Charlotte this week attending the Democratic National Convention. So, it’ll be a while before there’s a final city assessment on how Tampa fared hosting the RNC.